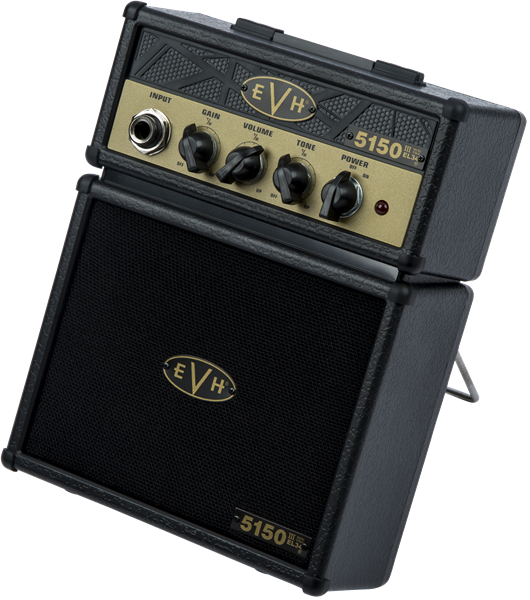 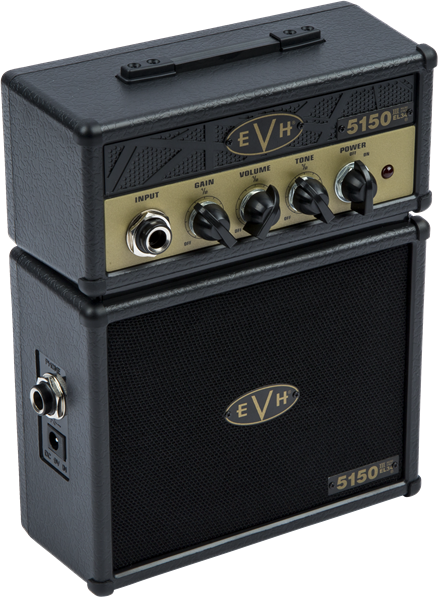 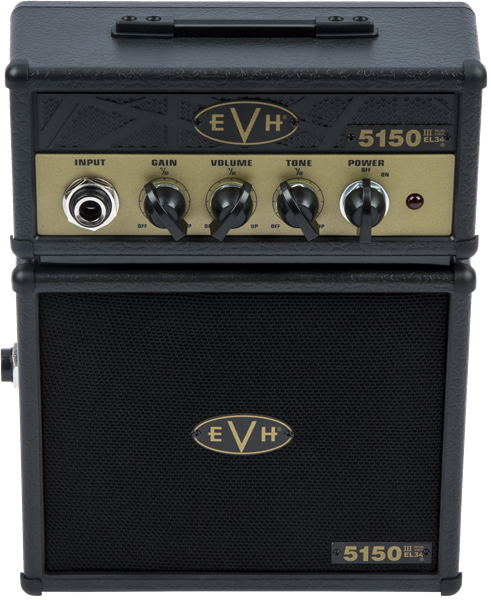 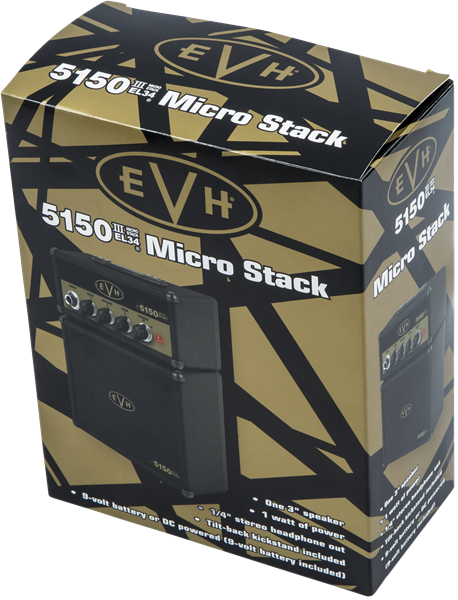 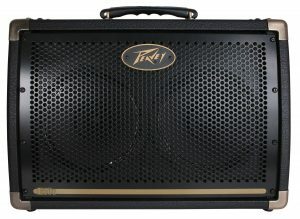 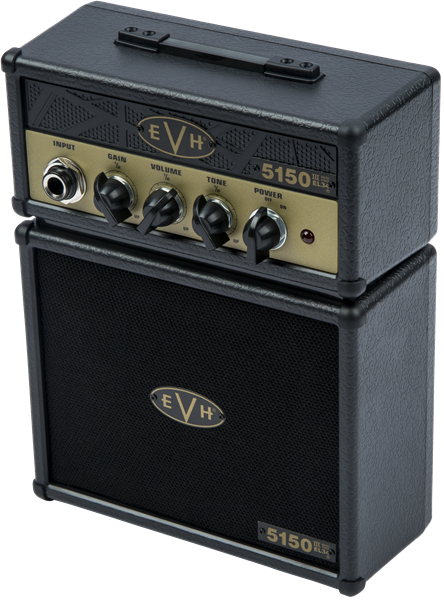 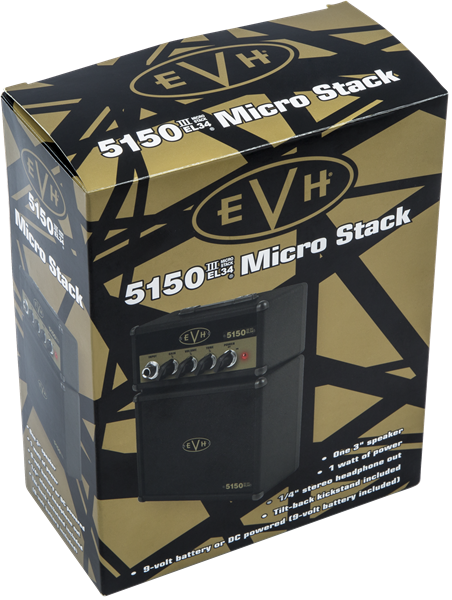 Black and gold EVH Micro Stack. 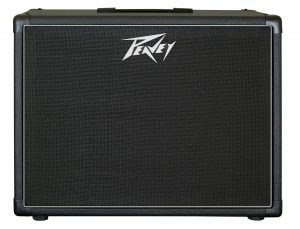 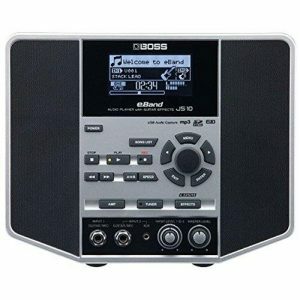 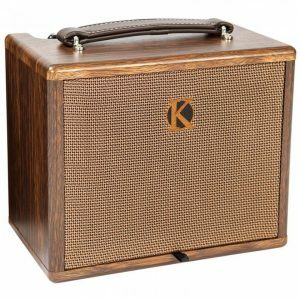 Features a 3″ speaker, 1 watt of power, and 1/4″ headphone out. 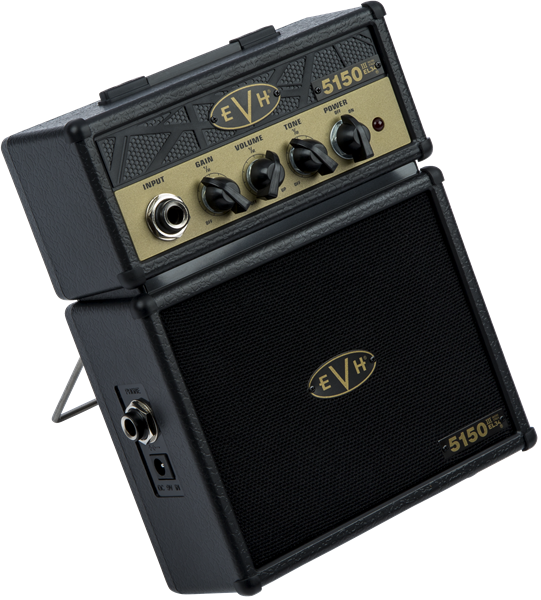 9v battery included.